Love the colors! :) I'm sure the peppermint smell of that is sooo aromatic! Is it? It's cheaper than my brand, and as you said it's effective so it is recommended, aim Global is a networking business diba? so it can only be available to authorized dealers only am i right? What an interesting looking soap! I understand your sentiments about the lather-thingy, but I guess over time, I've already gotten used to lather-less soaps haha! Kakaiba nga sya! Good thing it's effective! The peppermint siguro nakaka-relax. Is it refreshing too? because it's peppermint right? I love the colors and for sure its a great product because you can't go wrong with peppermint right? 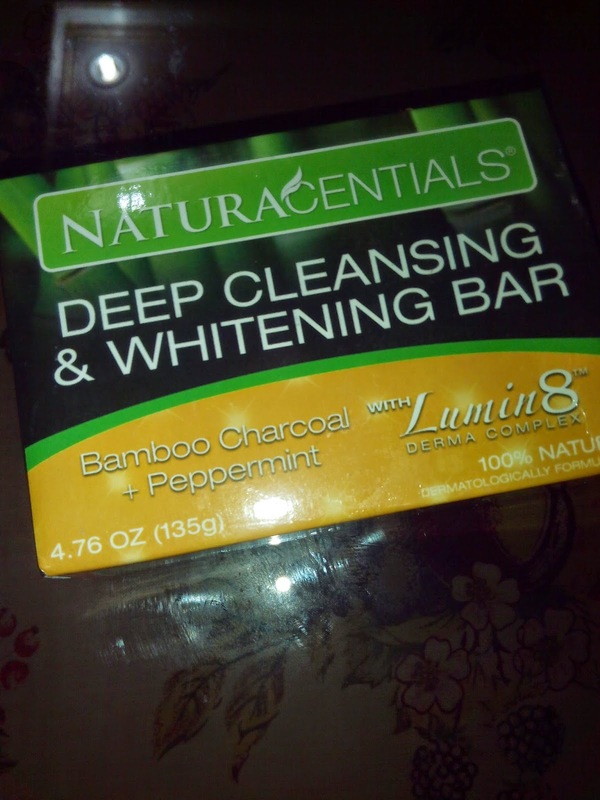 hi ms. kathy,.gusto ko sna mag order ng naturacentials soap mo,. how much po ang isa at how many grams per soap.. at bka nman mkakadiscount kapag nag-order ng madami. hi ms. kathy,.gusto ko sna mag-order ng naturacentials soap,.how much po at how many grams per soap., at my discount ba pag madami inorder.? how to avail po?may fb page po ba kayo? I think possibly yes. However, if it persists for 3 days, you may have allergies from a chemical or ingredient on it and you need to consult with a derma. how many days to see the result? 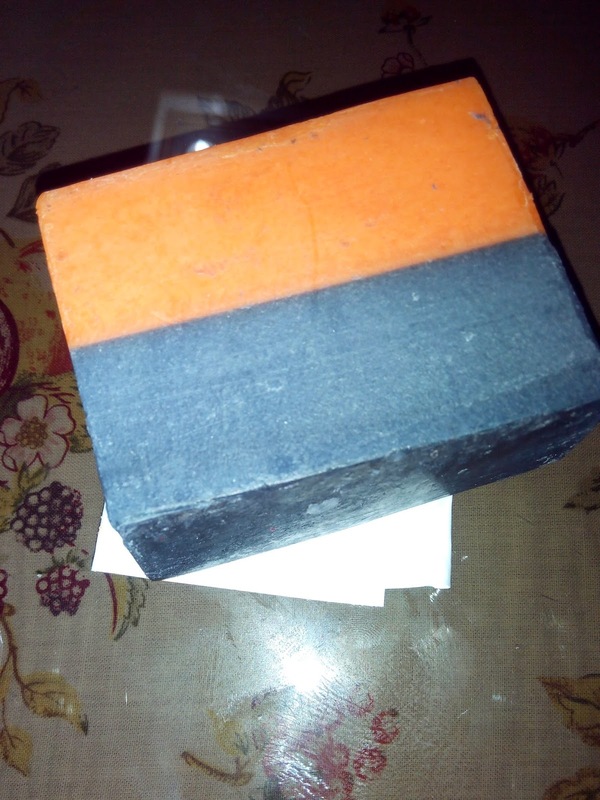 i was a first timer for using naturacential soap.. When I first used it, I got shocked. Cause small pimples are suddenly appeared on my face that made me wished I hadn't used it cause I never had experienced this before, just after I had used it. Is there a possibility that I can get rid of it by using it continuously? Yes. Right now your skin is being cleared of impurities and then later, it gets clearer. The only way to clean something is to bring out the dirt and that is what is happening to your face. No. You might be allergic to it or using something that contradicts it. Best to stop using it and consult a doctor. Pwede pong nilalabas lang nya yung dumi ng skin ninyo pero check nyo na rin po yung ingredients kasi baka may stuff dun na allergic kayo. Glad you liked it! Thanks for stopping by and leaving a comment! I am using this product an it's very effective in treating pimples. 3yrs ko na to ginagamit. very effective whitening and cleansing soap. �� aim global. i ordered antioxidant toner just today. subukan ko lang din kung effective din sya. Good to hear that! Sobrang okay nga ng sabon na to.